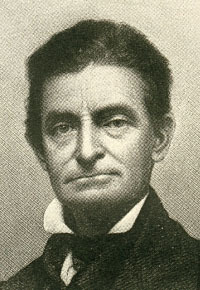 Militant American abolitionist, John Browns raid on the federal arsenal at Harpers Ferry, Va., in 1859 made him a martyr to the anti-slavery cause and was instrumental in heightening sectional animosities that led to the American Civil War. 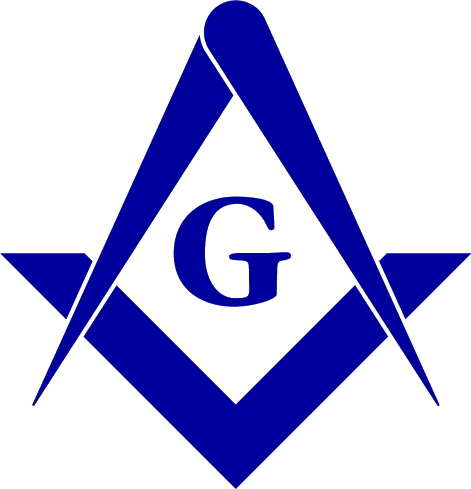 "He joined a local Masonic lodge, though he later quit the Masons after he became embroiled in the scandal surrounding the disappearance of William Morgan...."
His son, Bro. John Brown, Jr. is reputed to have been a freemason, and he is also claimed to have been buried with masonic honours.